Winchester Hat Fair | First Option Software Ltd. In 2012, following a major rebrand. First Option Software were commissioned to provide a website and app, a new and innovative way of informing festival go-ers of who was taking part, when and where. 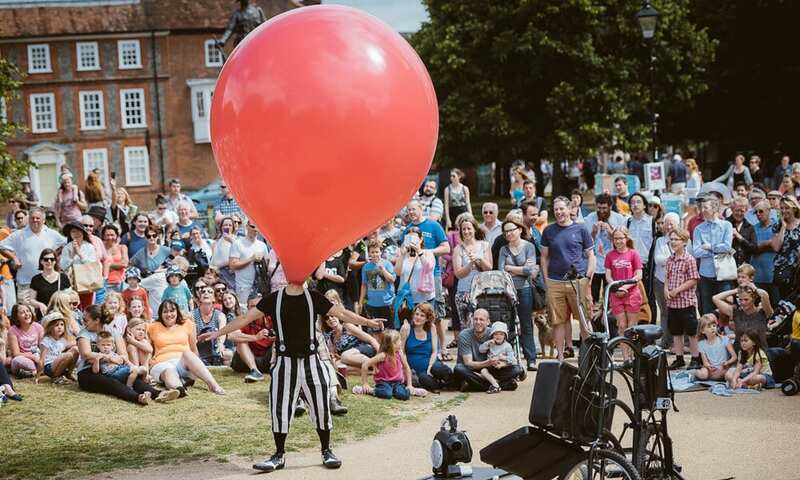 In 2011, Winchester Hat Fair underwent a major facelift in marketing terms: a new earthy look to complement the quirky nature of this event, which is the UK’s longest running festival of street entertainment. First Option Software were commissioned at this stage to provide the website and a new iPhone app, a completely new and innovative way of informing festival go-ers of who was taking part, when and where. As an initial pilot project, the app was a great success and was well received. The fact that last minute changes could be made to the website – venues, artists, times and so on – and these were simultaneously updated on the app, provided a simple and effective solution to a long standing problem, since all printed materials were out of date, often before the ink was dry. For 2012, First Option Software, with graphic designers now on the team, were able to offer more to Hat Fair by taking over the whole branding and marketing support material supplier role. By supplying the whole spectrum of materials, from conception to delivery, Hat Fair had only to deal with one point of contact and a support with many years of design and software expertise. 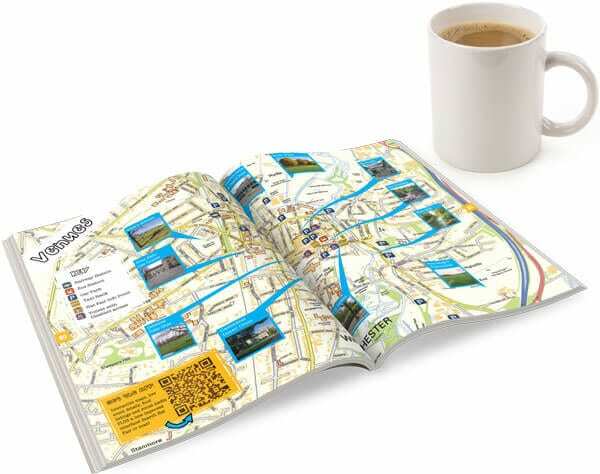 Any charitable organisation will tell you that one of the biggest challenges is always funding, so all the items provided to Hat Fair reflected this: the new app, for instance, follows the format of the printed souvenir brochure by designing it to carry unobtrusive advertising in the form of a ‘Where to Eat’ section. 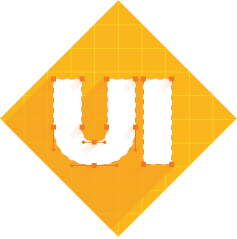 This information, far from being display advertising, was presented as part of the useful festival data, thus making it an integral part of the app, not a distraction. This provided an income stream which offset the development costs and make the project feasible. As well as being actively involved with the planning, design and execution of all deliverables, First Option Software provided Hat Fair with a personal support to help their staff and crews make best use of them. This means involvement and liaison at all stages, not providing a one-off service and walking away. Personal service and reliable support is key to providing a turnkey service and to establishing long-term relationships.